GameArt releases often go unnoticed. 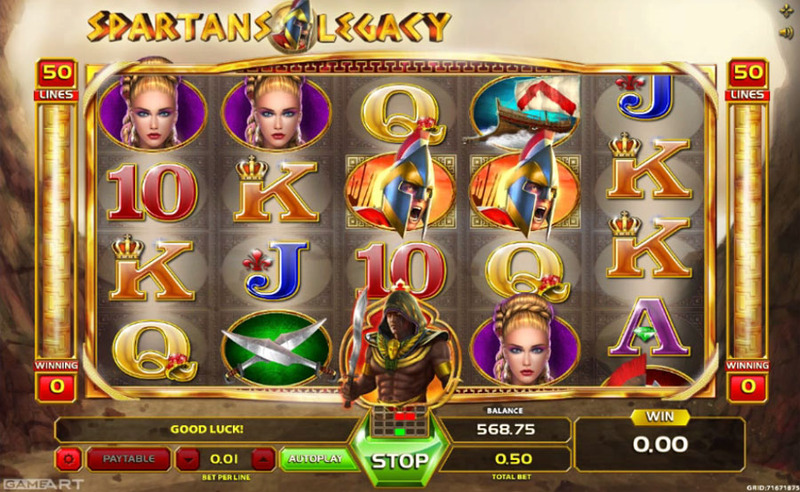 You probably missed the launch of their new Spartans Legacy slot as well. It’s a 5×4 video slot with 50 fixed lines. Of course, Spartans Legacy pales in comparison to many other latest releases, but video slots featuring these great warriors often fail to impress. Spartans were well known highly skilled soldiers. 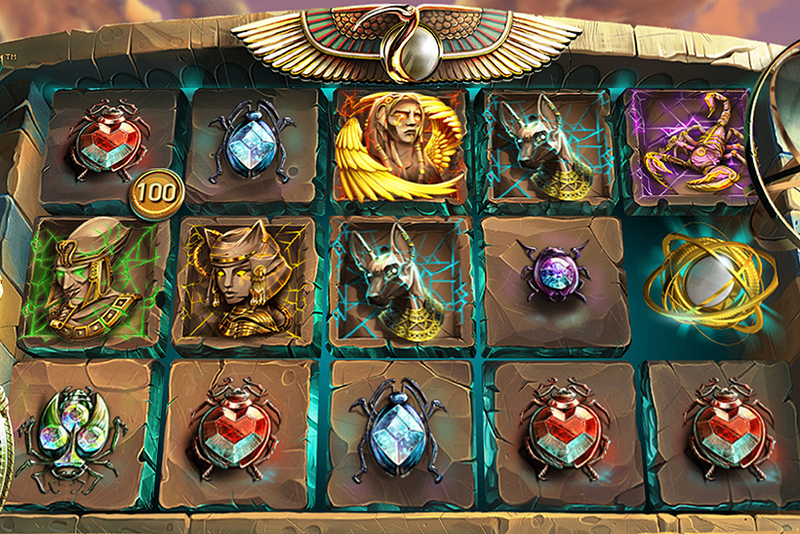 Bravery of this small ancient military elite inspired a number of slot developers. 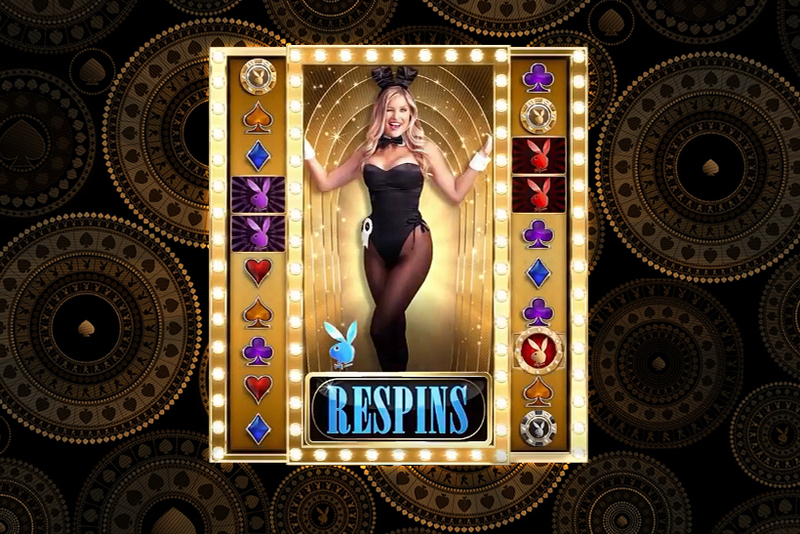 GameArt joined them on December 15, when they rolled out Spartans Legacy video slot. Visually this game isn’t as appealing as you can expect. But there are some nice options the slot offers, including the opportunity to switch on and off Gamble feature. You’ll need to click a small Settings button at the bottom left corner of the screen to access this option. 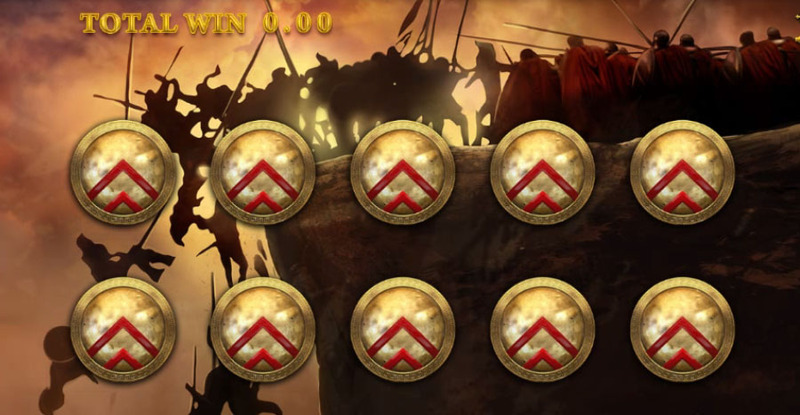 Spartans Legacy offers two bonus rounds: one is a package of free spins and the other is a pick-and-click game. 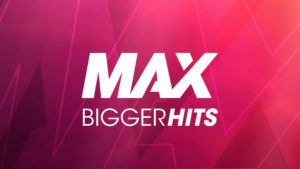 As usually, scatters trigger free spins. There will be 10 of them. Shields are also scatters, but they activate another bonus feature. 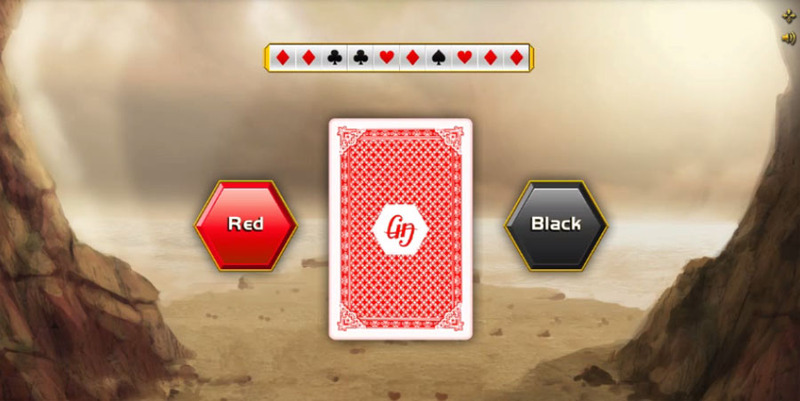 Three shields landing on the screen take players to the pick-and-click round. 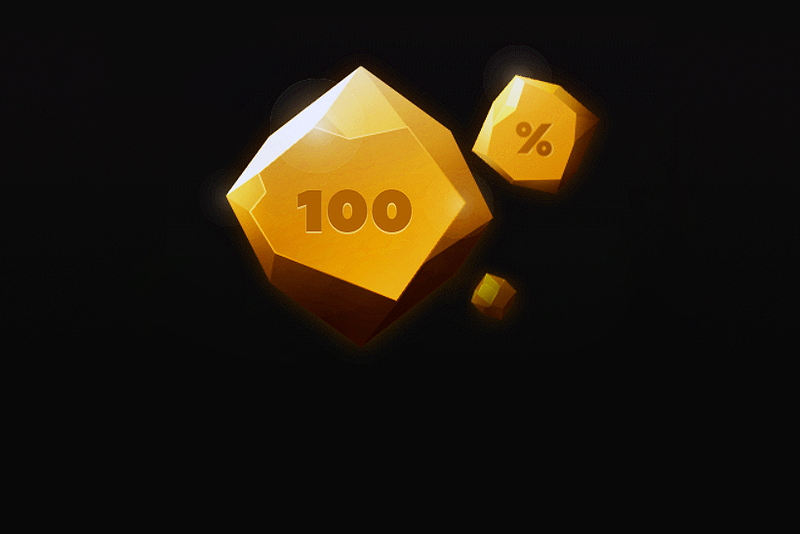 Out of ten shields presented on the screen, nine award bonus credits and only one will end the bonus game. Once Collect Winnings is seen, the game is over. 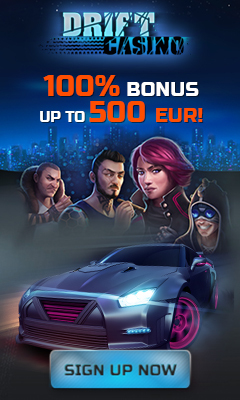 It’s possible to receive pretty nice winnings during this feature if you are lucky to collect all prizes before exiting the game.